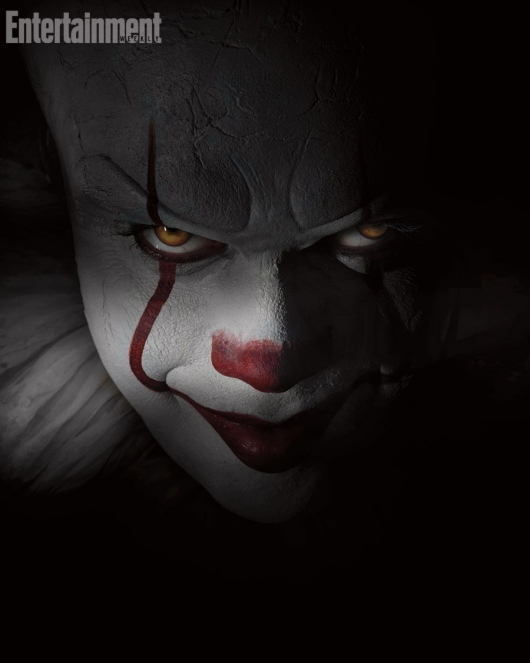 If you’re still holding out hope that the upcoming movie adaptation of Stephen King‘s horror tale It will still be awesome despite the very rocky road it has traveled, then you will no doubt be interested in seeing the first official image of the new Pennywise the Clown. 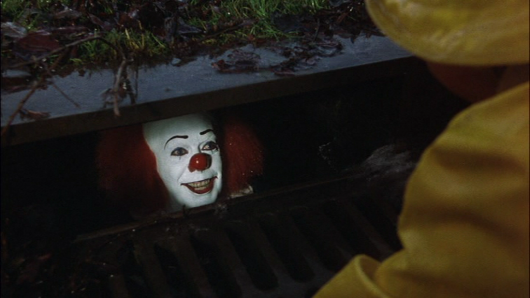 Pennywise is the best known form that It—an evil being that torments children by taking on the forms of their greatest fears—takes on. Tim Curry memorably played the character in the ’90s TV movie adaptation of the book. A much younger actor, 25-year-old Bill Skarsgard, was cast to take on the character in this latest adaptation. Get your first peek at the new Pennywise the Dancing Clown in the image below. Part one of It is directed by Andy Muschietti, and the movie is currently scheduled for release on September 8, 2017.